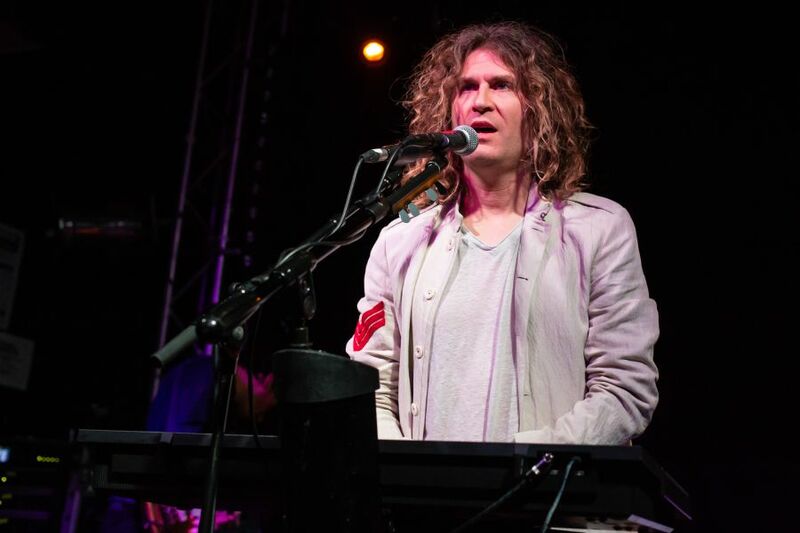 Dave Keuning gives his new project its North East debut at the O2 Academy Newcastle. 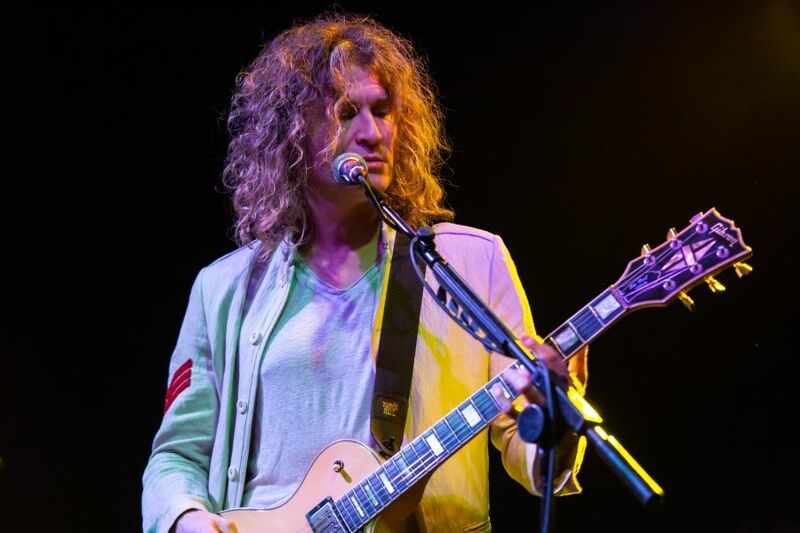 Better known as the guitarist with indie superstars The Killers, Keuning put his touring commitments with the Las Vegas originating outfit on hold back in 2017. However, despite this, he still remains an active member of the group. During his time away from the group, Keuning wrote and recorded his debut solo record. This being an album which allowed the US-based guitarist to really flex his creative muscles as well as push the boundaries of his own artistry. 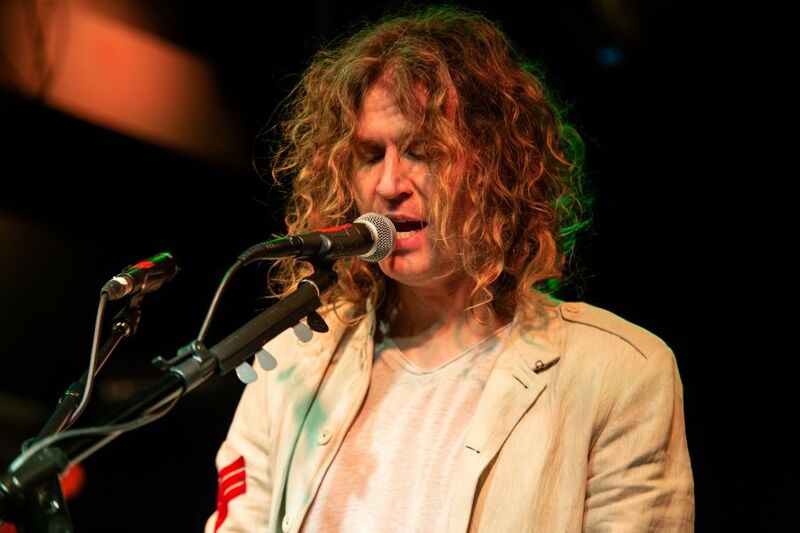 For Keuning’s debut record he performed on almost all of the instruments himself, this being somewhat of an impressive feat, to say the least for the versatile American songwriter. 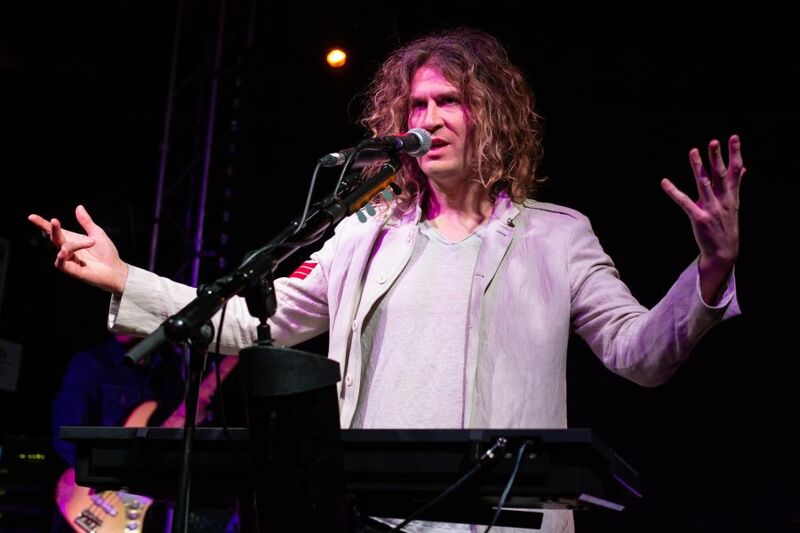 Performing in this manner also allowed Keuning to take to lead vocal duties, something which has previously not done in the past. The record itself was pulled together partly from voice memos which Keuning had collected over the years whilst on tour with The Killers, which didn’t necessarily fit with that particular project but have now found a new home as part of his solo body of work. 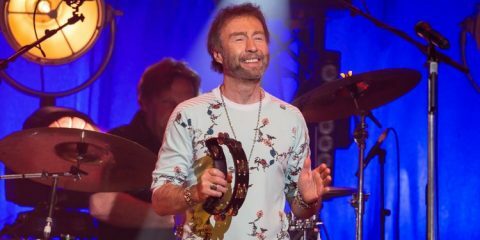 Having graced the stages of some of the world’s greatest arenas, stadia and festivals, this evening’s show at the O2 Academy 2 in Newcastle is somewhat of a more intimate affair than his fans are accustomed to. However, this does not seem to phase him, instead he thrives on the up close and personal nature of the show, insisting if the fans keep coming back then so will he. 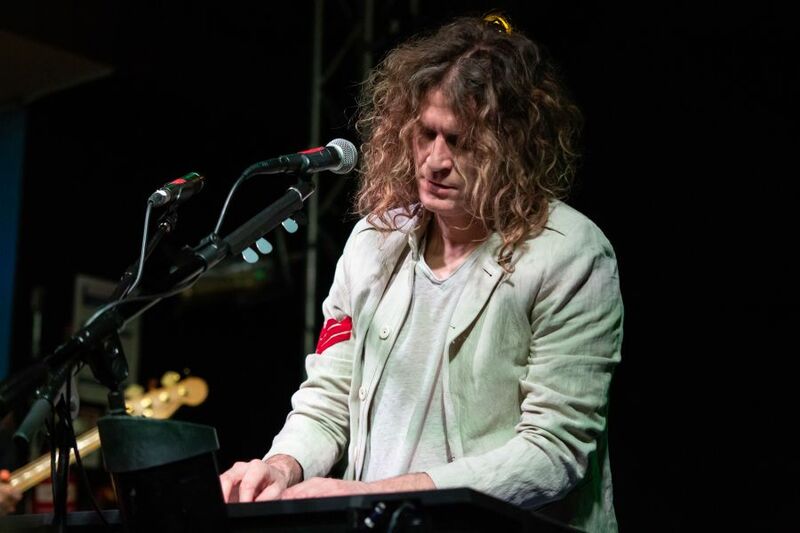 Dave Keuning himself is no stranger to this venue, having performed in the main room downstairs with The Killers back in 2006. However, for tonight’s show, it’s all about Keuning without any traces of The Killers featuring in his approximately hour-long set. 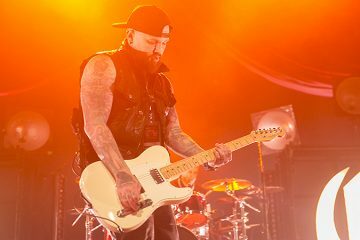 With a new album under his belt in the shape of Prismism, which was released at the start of the year, this evening’s show centres on his debut offering. Just taking a glance at the stage, and the variety of instruments and equipment featured, it’s immediately apparent that tonight Keuning means business. 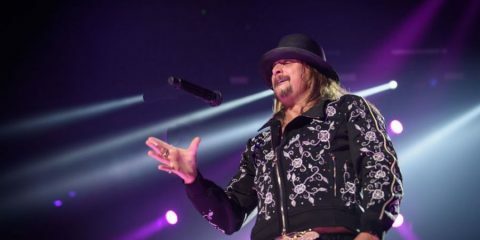 He is joined onstage throughout by a versatile four-piece backing band who much like the man himself switch stations and instruments frequently throughout the night, as and when required. 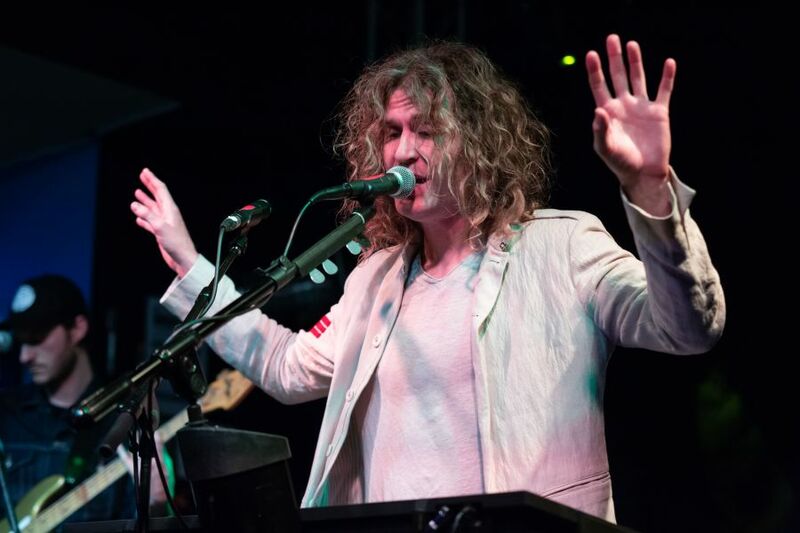 Keuning comes out with all guns blazing as he opens the set with the all-out rocker “Ruined You” and the infectious synth-pop numbers “Broken Clocks” and “The Night”. One of the early highlights of the set takes the shape of “The Queen’s Finest” which Dave performs on a beautiful cherry red Gibson, before the band picks up the pace with the bass-heavy “Pretty Faithful”. 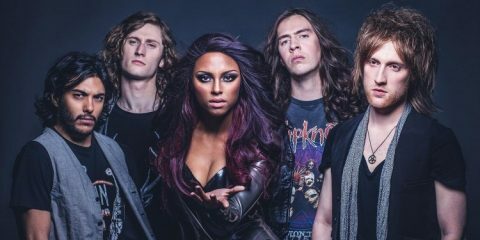 With its catchy hooks, the track is somewhat of a crowd pleaser and has the fans clapping along from the off. 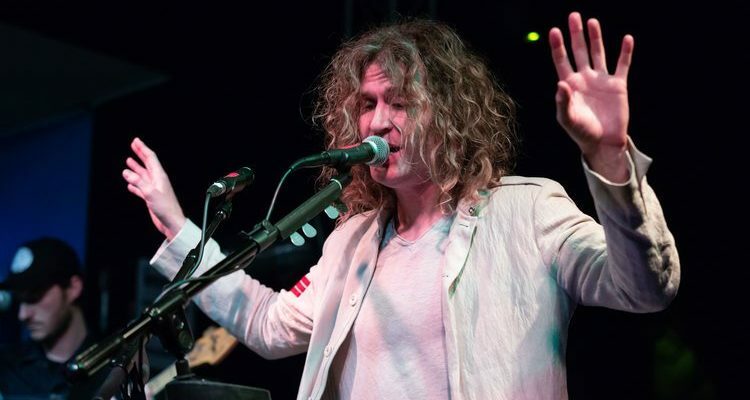 As mentioned earlier, it’s rare to hear Dave Keuning sing, but on the strength of tonight’s performance, it’s definitely something that he should consider doing more often. He is certainly in fine voice this evening. 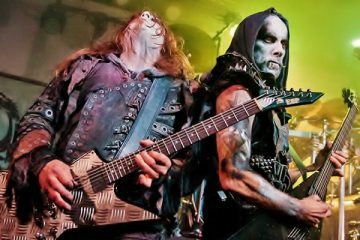 Tracks such as “Ruptured” takes the set in a more electronic direction. With three of the group performing simultaneously on keys/synths and an electro drum beat accompaniment. On the other hand, the ethereal “Boat Accident” has a real 80s pop feel to it. The track is a real earworm, and without a doubt has the ability to crossover onto mainstream radio. The title track itself is probably one of the most unique sounding numbers in the setlist. With its very heavy synth melody and vocal effects, this dreamy composition certainly hits the spot. Keuning switches gears with his take on Rex Orange County’s “Loving Is Easy” which features some passionate playing from the man himself who is down on his knees rocking out with his red Gibson Explorer. The group closes out their main set with a track which started off the whole project for Keuning “Stuck Here On Earth”. 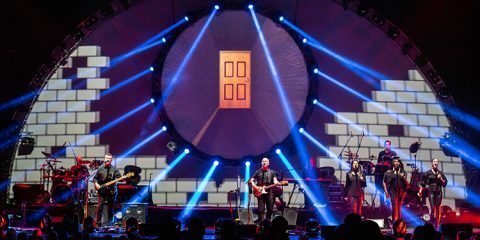 With its intoxicating riffs, driving rhythm, and infectious melody the song is certainly one of the many highlights of tonight’s show. 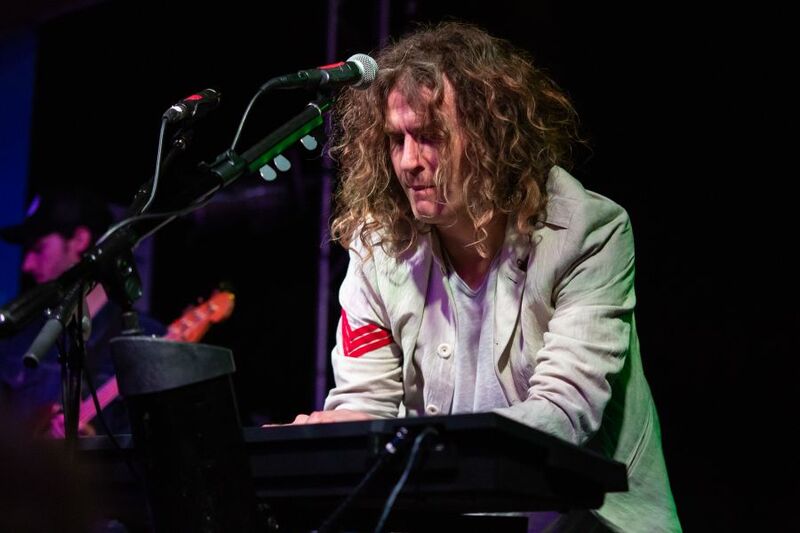 With Dave Keuning’s birthday being a few hours after the conclusion of the show, the fans welcome the guitarist back to the stage with a heartwarming rendition of “Happy Birthday”. 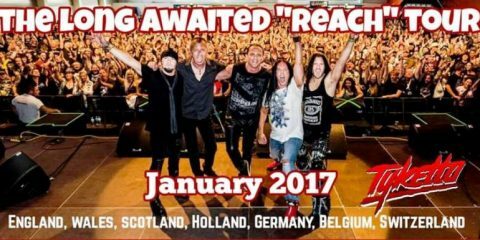 A three-song encore follows that includes an incredible rendition of Depeche Modes “Enjoy The Silence” and the band’s funky debut single “Restless Legs”. 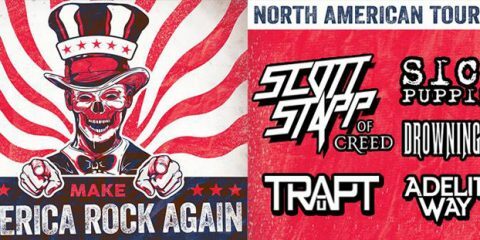 It’s fair to say that tonight’s show is all killer and no filler. We look forward to more of what is to come from The Killers versatile axeman.